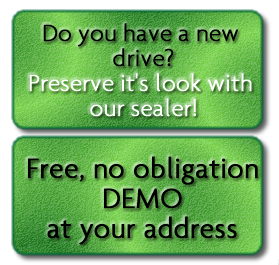 Revive lost colour to your driveway! * we use the latest technology flat surface cleaner [not a jet wash] to clean your surfaces back like new. A jetwash is then used to clear away the dirt that is produced during the restoration process. 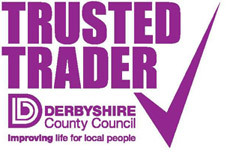 For your piece of mind, we are a member of Trusted Trader, run by Derbyshire Trading Standards.